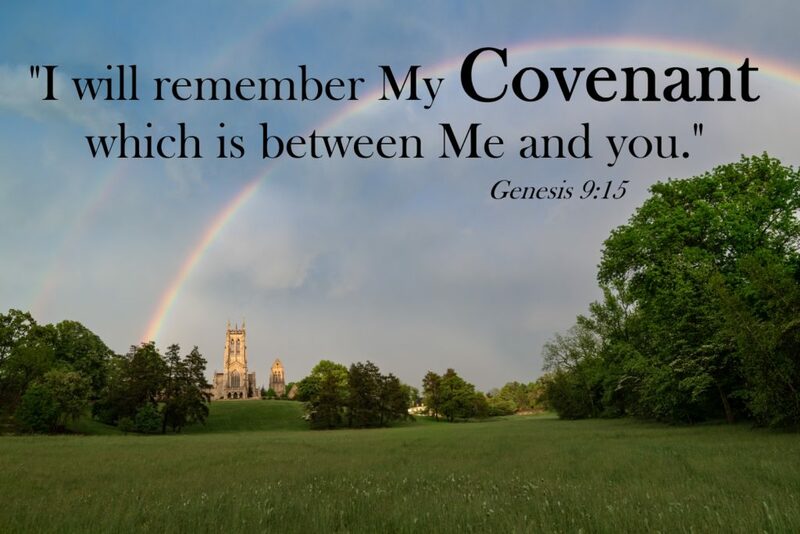 The definition of a “covenant” is: “an agreement or promise, usually formal, between two or more persons to do or not do something specified.” The Lord’s covenant with us is that He will never stop loving us. And that reality is as beautiful as the rainbow that symbolizes it in the Noah story. This year we continue with our covenant to teach your children about loving the Lord and loving other people. We will learn about the covenants that the Lord made with people in the Bible, and the covenants that people made with each other. 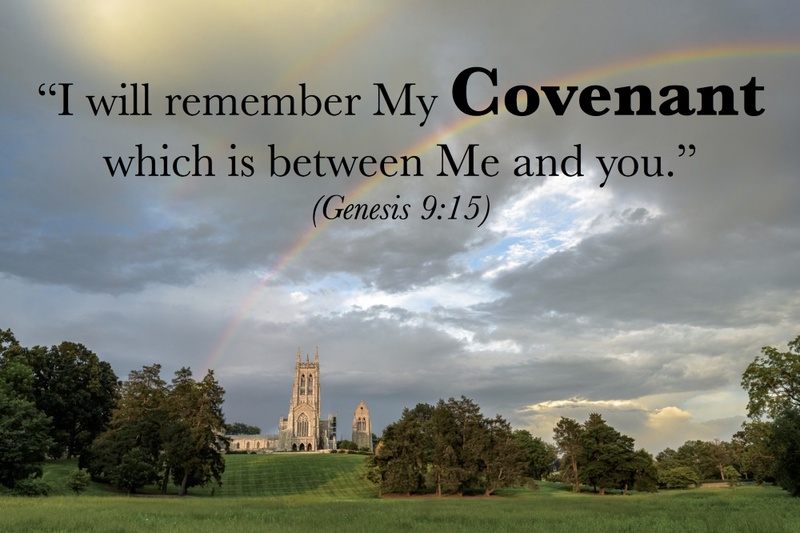 Covenants, promises, and agreements are things that we make, and then sometimes forget, and need to remember again. They are things that we sometimes break, and need to renew. Those are the stories in the Word, because those are the stories of our lives. And through it all, the Lord keeps loving us. Rev. Solomon Keal, School Pastor.